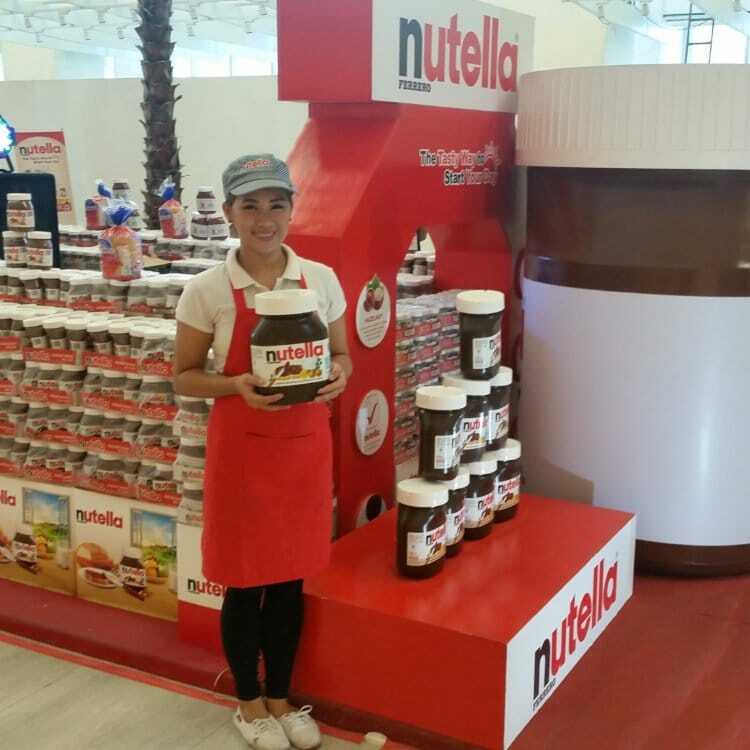 Come to the Nutella Pop-Up Store at Landmark, Trinoma and go (hazel) NUTS! - All Chucked Up! 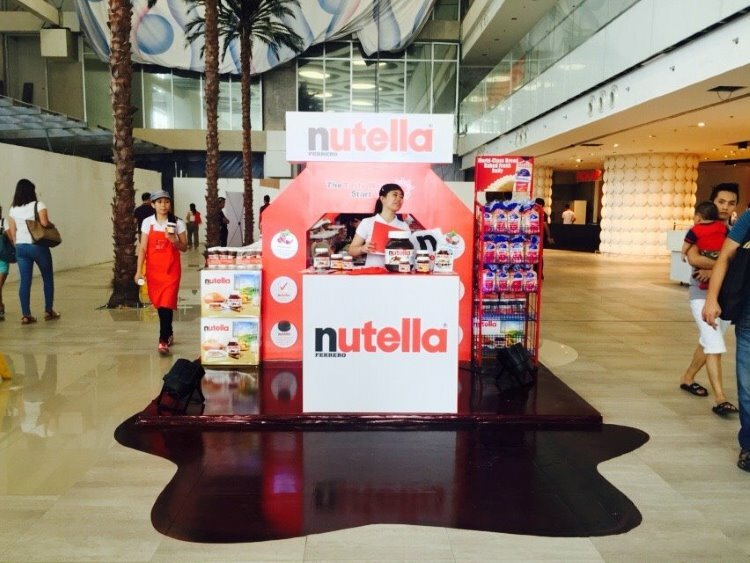 You are Here >> Home >> News >> Come to the Nutella Pop-Up Store at Landmark, Trinoma and go (hazel) NUTS! Originally, the Nutella Pop-Up Store’s limited run was supposed to be from October 3 to October 18, 2015 only. But due to insistent public demand, it has been slightly extended. 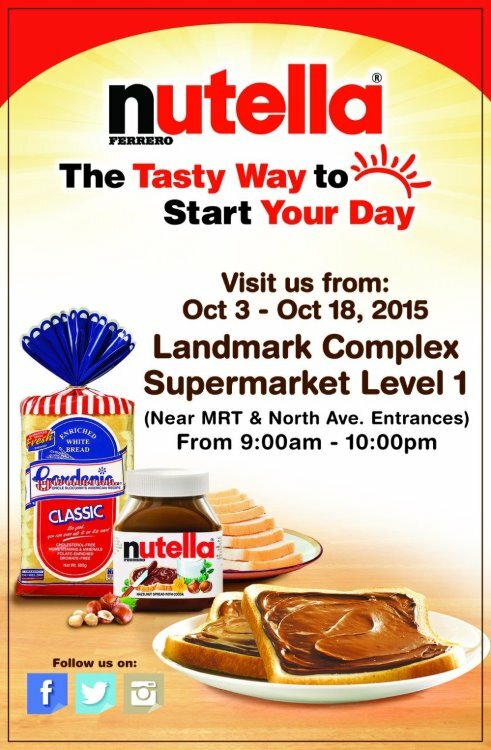 The Nutella Pop-Up Store at the Landmark Complex Supermarket in Trinoma will last until October 20, 2015! Hooray for small victories such as this, right?! Every single day counts especially when something as good as Nutella is concerned. Remember when I mentioned freebies earlier? Well, I’ve got some additional good news that serves as added incentive for you to head on over to the pop-up store soon! 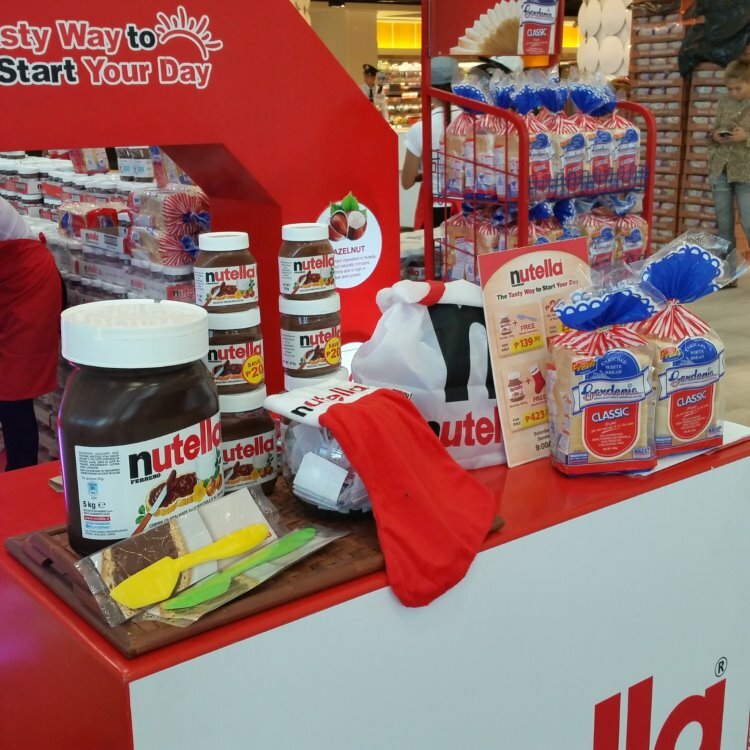 The Nutella Pop-Up Store at Landmark Complex Supermarket is giving away some cool premium items to customers who buy Nutella products there. Curious to know what items, exactly? Check out the list below of what you can buy at the pop-up store and the corresponding premium item that comes along with it. Also, each P500 worth of purchases entitles a person to win one of the Nutella Tub Jar, Nutella Shopping Bag or Nutella Portion Pack per day. Pretty sweet, eh (Pun intended)! 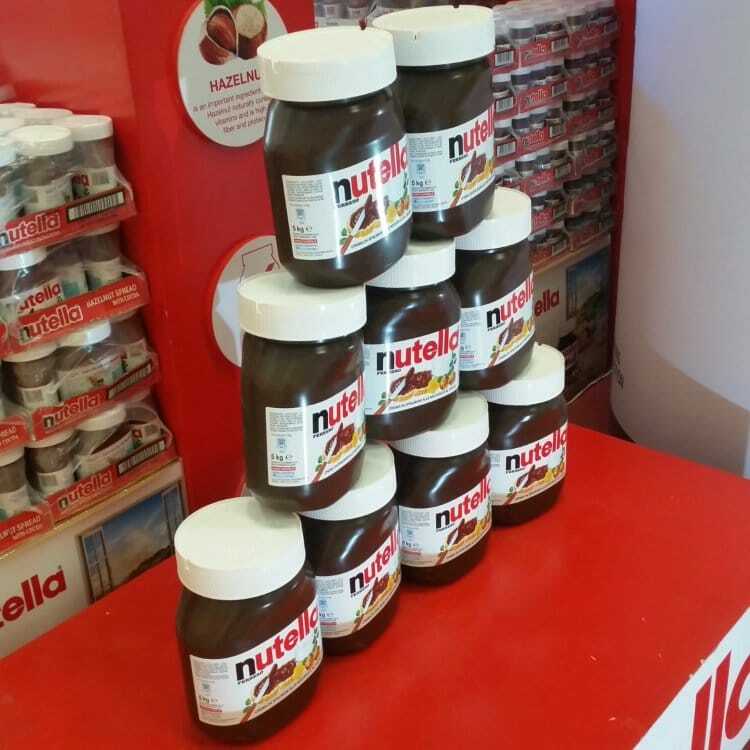 But like I said… the Nutella Pop-Up Store at the Landmark Complex Supermarket is open for a limited time only. 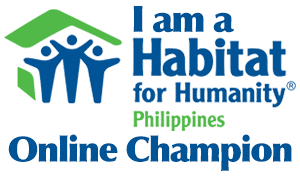 It ends on October 20, 2015. 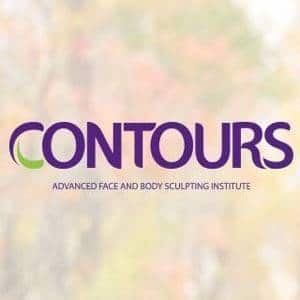 Don’t be left out. See you all at the Nutella Pop-Up Store, folks!